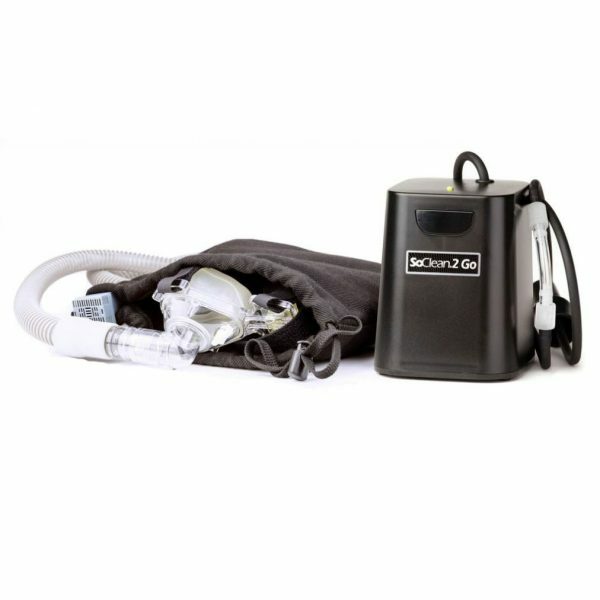 The SoClean 2 Go is the perfect travel companion for any CPAP user… so small that it can fit easily into any bag while you’re on the go. 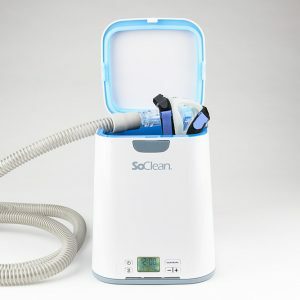 Using the same sanitizing power, the SoClean 2 Go keeps your equipment clean and safe to use, even when you’re away from home. 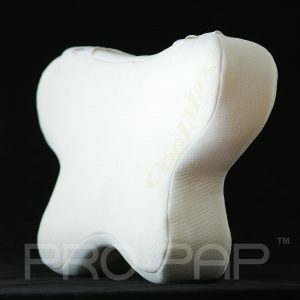 Simply connect it to your CPAP equipment, place your mask into the sanitizing bag, tighten, and press the button. The SoClean 2 Go is battery operated, allowing for a wire-free, portable experience.